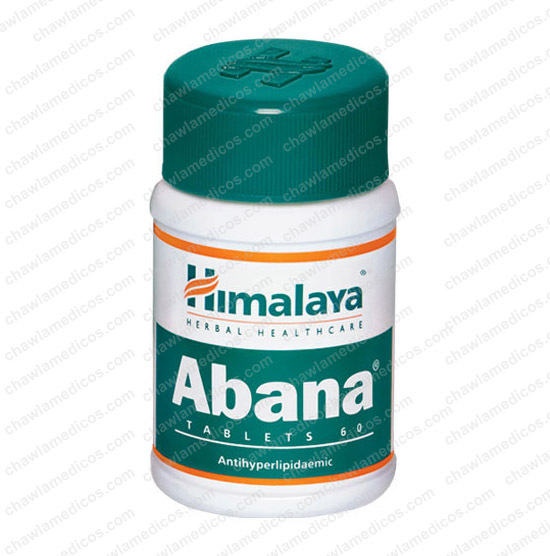 Abana Tablets | Himalaya | online at best price in India. 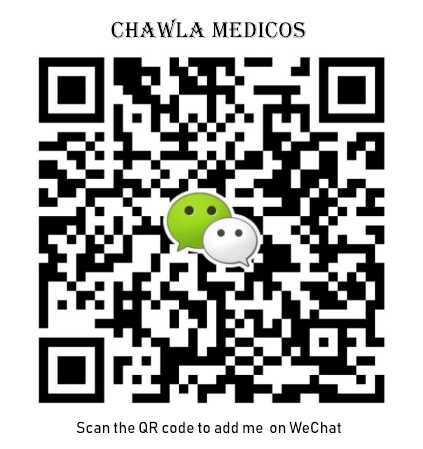 Treatment of cardiovascular ailments, treating asthma, controlling hypertension, and preventing kidney stones. Indication(s) – Treatment of cardiovascular ailments, treating asthma, controlling hypertension, and preventing kidney stones. Abana is an ayurvedic proprietary medicine manufactured by Himalaya Herbal Healthcare (The Himalaya Drug Company). It is a cardioprotective remedy used by Ayurvedic physicians in their every day clinical practice. It normalizes lipid profile- Lowers low-density lipoprotein cholesterol [LDL], very low-density lipoprotein cholesterol [VLDL] and triglycerides levels. These are also called bad lipids. It increases the high-density lipoprotein cholesterol [HDL] levels – good lipids. The herbs such as Guggulu, Amla, Ashwagandha, Mukta Pishti are very useful in this regard. Consult the physician to prescribe the dosage that best suits the condition. Effectively lowers triglyceride levels, total cholesterol levels, and free fatty acid levels.